Simon Chan and Kerry Smith discuss the benefit of sharing the business with new prospects quickly after making contact. They also explain the importance of not multitasking in order to stay focused and make the most of your time. 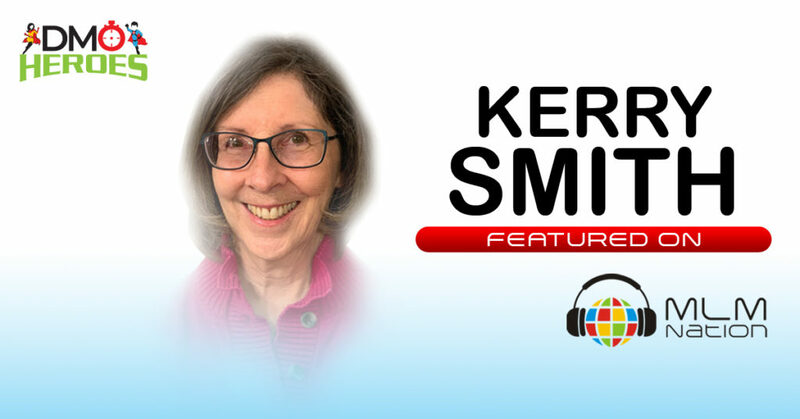 Kerry Smith is a 65-year-old mom to five children, married, and travels in an Airstream trailer. She’s covered 40 states and has driven over 27,000 miles in 6 months. She got her start in network marketing by default. She had a lot of health issues and found some products that made a huge change in her life that she decided to join the business. She is driven by purpose, and says that she felt that God gave her a vision two years ago to create a retreat for oppressed women and find their inner voice and to find their strength physically, emotionally, and spiritually. Network marketing is the vehicle to help her do that. Listen to the experts and the people who have gone before you and get into action. I spent a lot of time reading and watching videos, but I wasn’t putting it into action. Make the investment. The small investment you make now will pay off in the long run.